Biological treatment of effluents with high concentrations of ammonia. 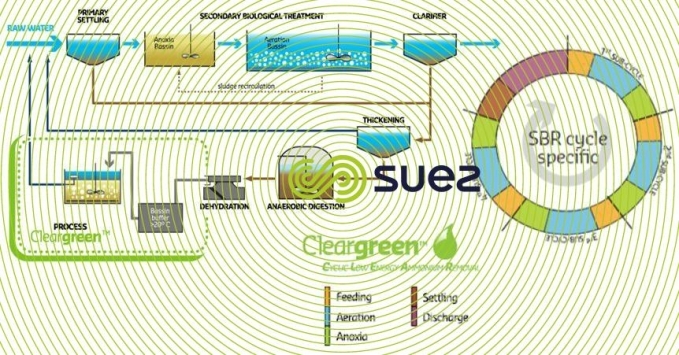 The CleargreenTM allows the treatment of concentrated ammonia caused by anaerobic digestion of sludge at the head of the station. 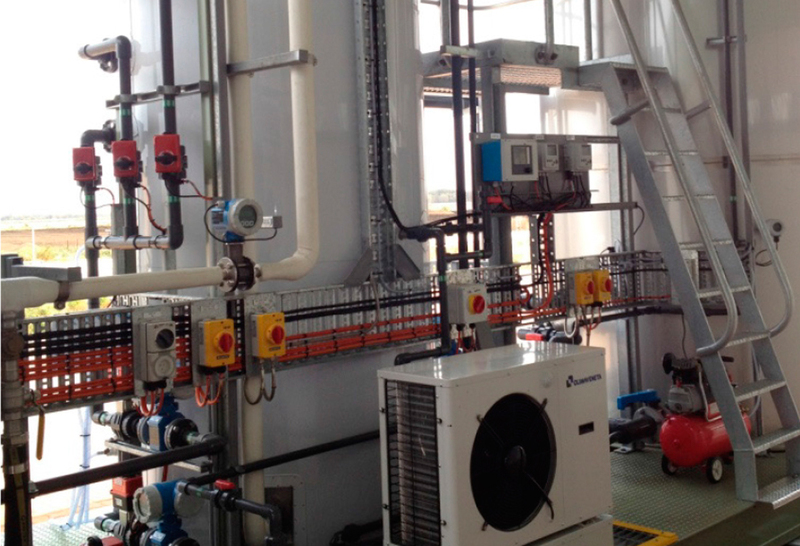 This process limits the impact of digestion on the water treatment line. The CleargreenTM is designed to work with a biological sequencing batch reactor (SBR), allowing the successive completion of all treatment phases in the same tank (divided into 4 sub-cycles).